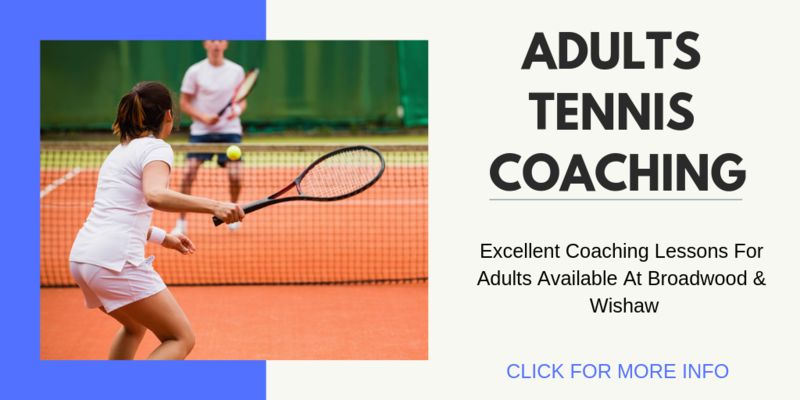 We have two new excellent Adults Tennis coaching programmes beginning starting the week beginning Monday 15th April. These programmes will be taking place at Broadwood Leisure Centre & Wishaw Sports Centre and are a great way to keep fit, enhance your skills and up your game! To book, please contact your venue of choice or pop into reception. Ladies coaching costs £36 for 6 weeks and runs on the following days at Lochview Family Golf Centre.